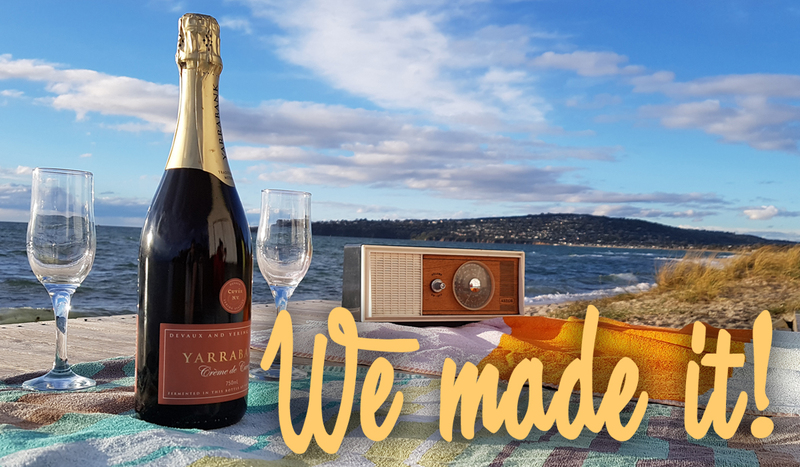 Just 1 week into our Kickstarter campaign we have smashed our fundraising target, meaning we can push ahead with complying and manufacturing our beautiful bespoke vintage bluetooth speakers. If you love the look of our speakers make sure you get over to our Kickstarter campaign and pre-order one today at the Kickstarter-only price of $250. ← Boe Vintage Bluetooth Speakers are go!